Each product is subjected to a careful selection not only by quality, but above all for Vintage’s taste and aesthetic value. 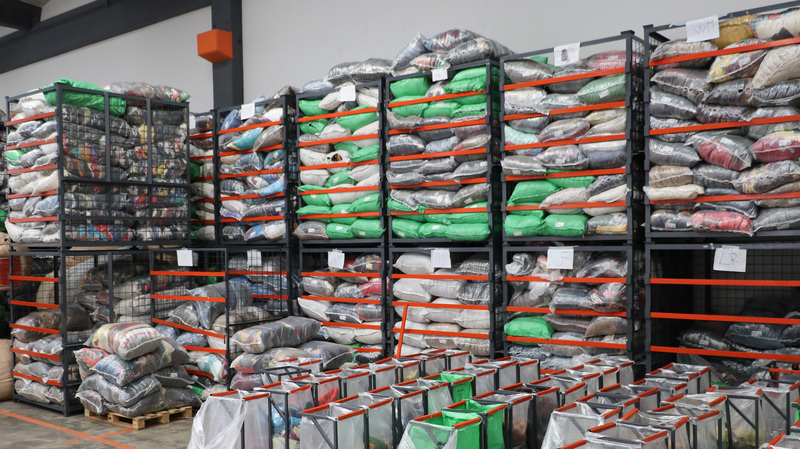 The garments are then divided into 120 categories and stored in 25kg bags. Every day a huge amount of merchandise is processed, this allows us to be always ready to satisfy all orders in a short time. If you’re running a business or a shop and you are in possession of VAT (if required in your country) you can request a quote from our catalog. Request access here if you’re not our customer yet.